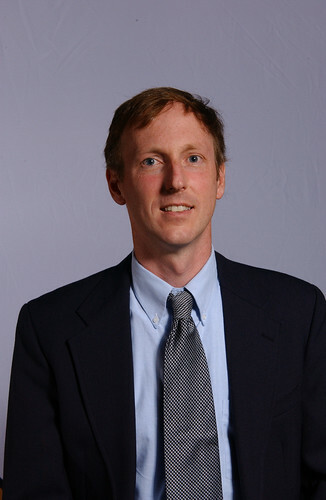 Dr. Dunn's research is focused on developing novel optical imaging techniques for imaging brain function. We seek to integrate innovative photonics and computational techniques and to apply them to research questions in areas such as stroke, migraine, functional mapping during neurosurgery, and Alzheimers disease. In addition we are developing imaging techniques that aid in furthering our understanding of basic neurophysiological mechanisms. One of the techniques we have developed is laser speckle contrast imaging of blood flow, which we have used to dynamically image the cerebral blood flow changes during stroke, migraine and normal brain activation. We collaborate closely with neuroscientists, neurologists and neurosurgeons in the application of these imaging techniques to various problems related to brain function. Students interested in optical and molecular imaging or applications in neuroscience are encouraged to contact Dr. Dunn.